Buy Stable Working Good Performance Castor Bean Shelling Machine - Shandong Microwave Machinery Co.,Ltd. 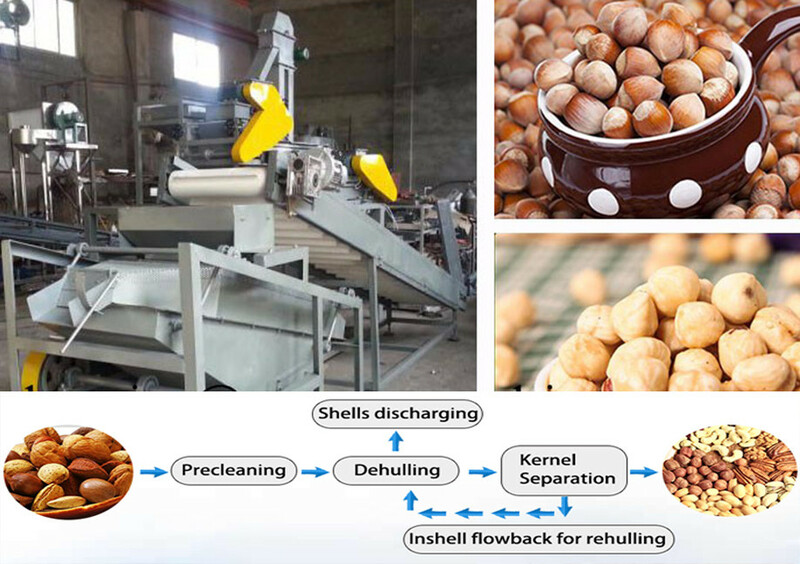 Brief introduction of Stable Working Good Performance Castor Bean Shelling Machine in shandong microwave machinery co.,ltd. Before using we must overhaul the solid pieces of machinery,whether the rotating parts are flexible, if there's enough lubricating oil and the bearing inner. Besides, we should put the machine is a flat ground when using.Check the switch before opening the shelling machine.